Instagram is arguably the best photo sharing app among all social media sites. That’s all good and well until you realise that can also be one of the apps responsible for consuming the most data. Now imagine slaying and not being able to share your pictures with your followers because you have run out of data! 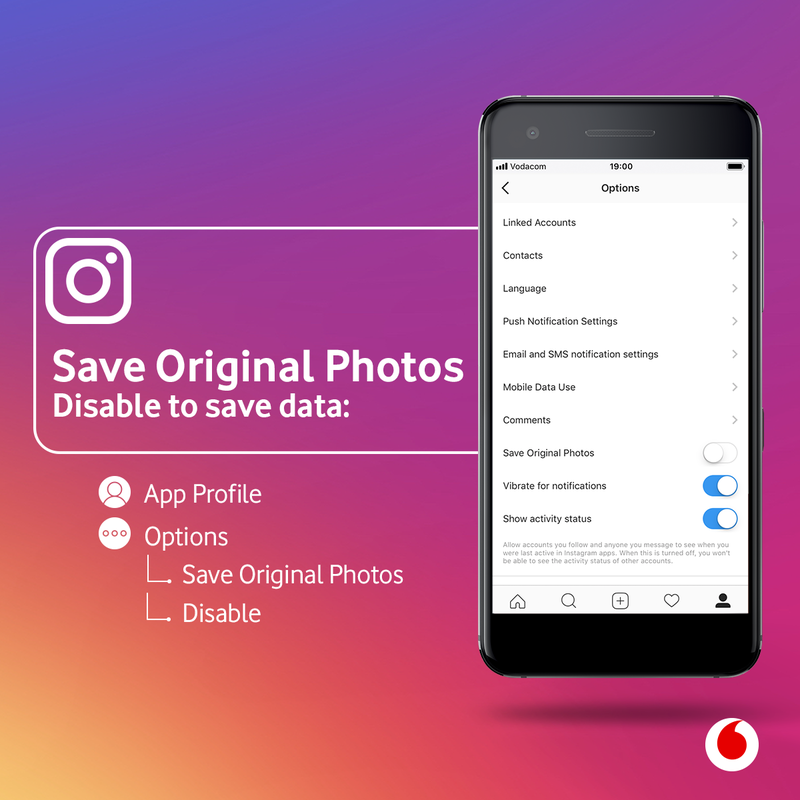 Launch Instagram > Navigate to profile page (bottom right) > Options (top right) > Upload Quality > select Basic to use less data. 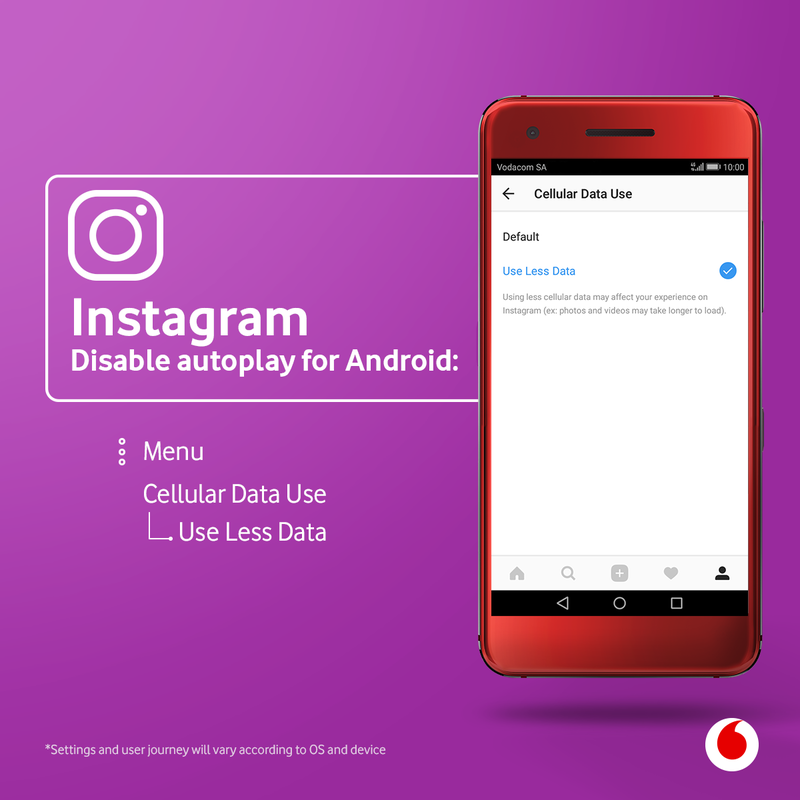 Android: Launch Instagram > Navigate to profile page (bottom right) > Options (top right) > Cellular Data Use > select Use Less Data. iOS: Launch Instagram > Navigate to profile page (bottom right) > Options (top right) > Under the Settings section select Cellular Data Use > make sure Use Less Data is turned ON. Android: Launch Instagram > Navigate to profile page (bottom right) > Options (top right) > . 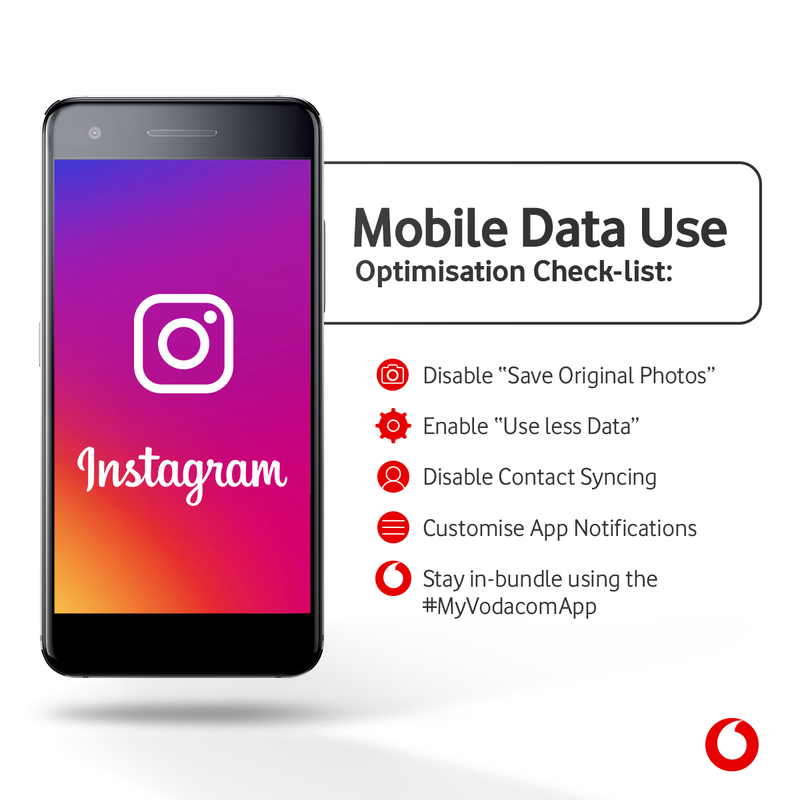 Use this handly chekclist to make sure you manage your data use on Instagram.